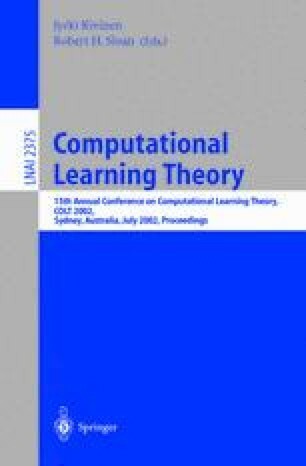 We consider the sample complexity of agnostic learning with respect to squared loss. It is known that if the function class F used for learning is convex then one can obtain better sample complexity bounds than usual. It has been claimed that there is a lower bound that showed there was an essential gap in the rate. In this paper we show that the lower bound proof has a gap in it. Although we do not provide a definitive answer to its validity. More positively, we show one can obtain “fast” sample complexity bounds for nonconvex F for “most” target conditional expectations. The new bounds depend on the detailed geometry of F, in particular the distance in a certain sense of the target’s conditional expectation from the set of nonuniqueness points of the class F.